Today I’m introducing one of my favorite airports in the world – Haneda Airport (Tokyo International Airport). Living in Singapore for 3 years while traveling to Japan every so often makes me feel like I’m one of the luckiest people ever, because I’m commuting between the best two airports in the world! I depart from Changi, world’s No.1 airport which I love so so much, reach Haneda which is heaven for travellers, and come back again via these two world-class airports. It’s really having the best of both worlds. It also makes flying so much more enjoyable. 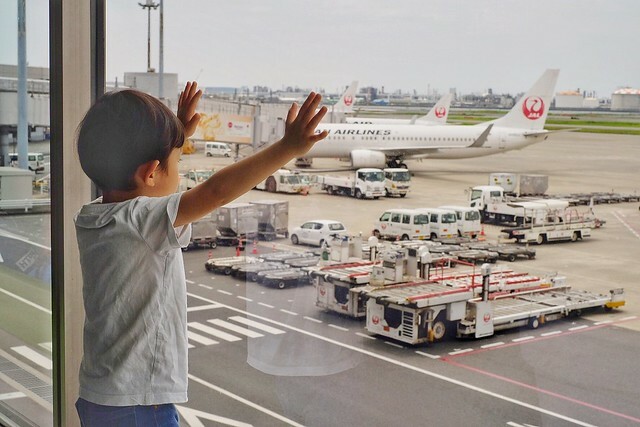 One of the reasons our family keeps flying with Japan Airlines is that we can pick to land at Haneda Airport, which is super close to the city center! 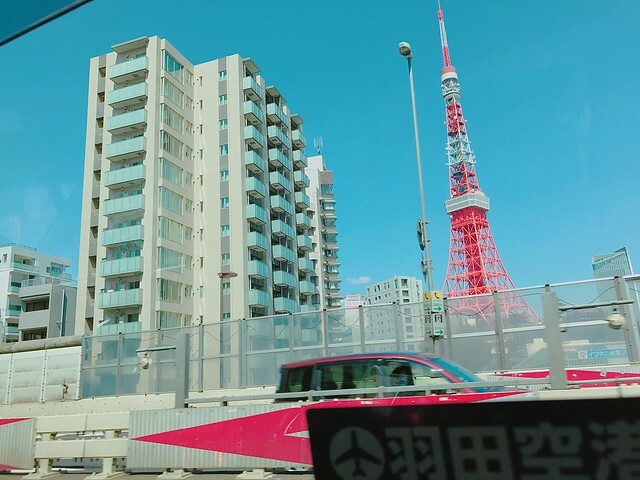 It’s a lot more cost effective to travel to your hotel, and you can pick to ride the Airport Limousine Bus (around 1200 yen to Shinjuku) or take the train (around 600 yen to Shibuya), both go directly to various destinations in Tokyo. Sometimes we even take taxi as it costs around only 6000 yen to reach the city center like Shibuya and Roppongi (and if you share it with your friends it’s even more worth it!). Haneda Airport is also very close to Yokohama so if you are visiting the famous tourist spots like Kamakura and Enoshima, so you can make it your first stop after landing! Wow that’s more than every prefecture combined!! If you are planning to visit different parts of Japan, Haneda would of course be the best place of transit, I was shocked at how frequent the flights are to major cities in Japan. Once I missed a flight to Nagasaki from Tokyo, and they immediately put me on the next flight which is like less than an hour away! 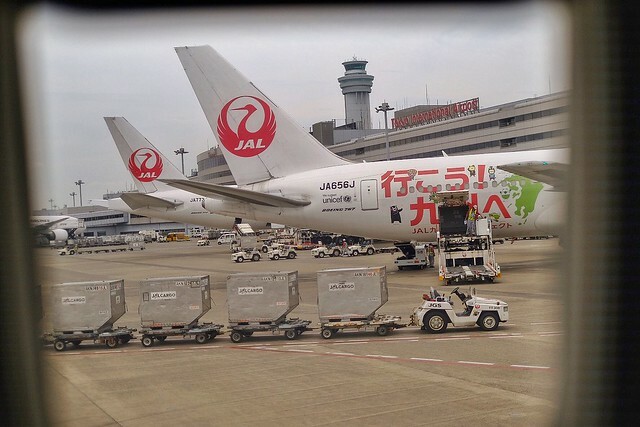 Did you know that there are 5o flights per day from Haneda airport to Shinchitose airport (Hokkaido)?? That’s crazy!! Even to the more remote places, there are 36 flights a day to Hiroshima Airport, 34 flights a day to Nagasaki Airport, and 20 flights a day to Shirakawago (Komatsu Airport). That simply blows my mind. You’ll never have to lounge at the airport for missing a flight ever again. I know we are all spoilt by Changi airport. Great food, so much shopping. You can expect the same at Haneda Airport. The variety of restaurants are so extensive sometimes I really look forward to eating at the airport. 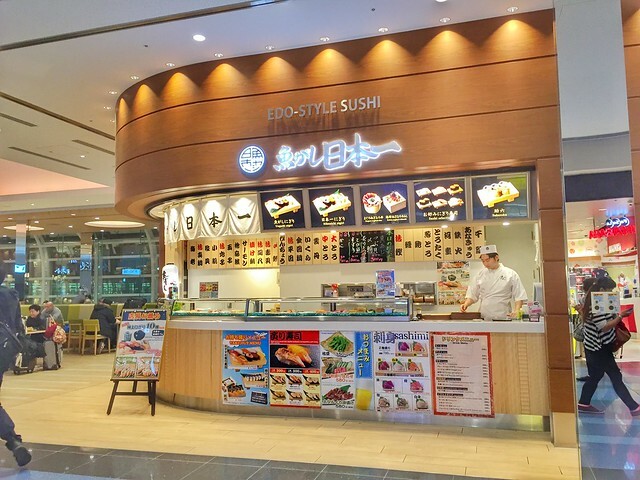 You can savor all your favorite Japanese food for the last time before heading home. My favorite place to dine is at the food market pretty near the departure gate, and it is open 24 hours!!! 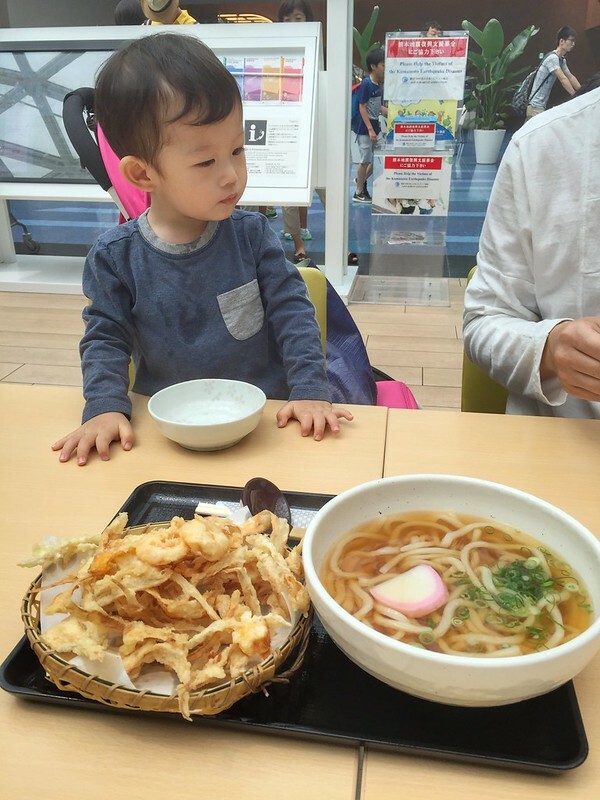 Here you can have famous ramen, sushi, udon, and even oden! 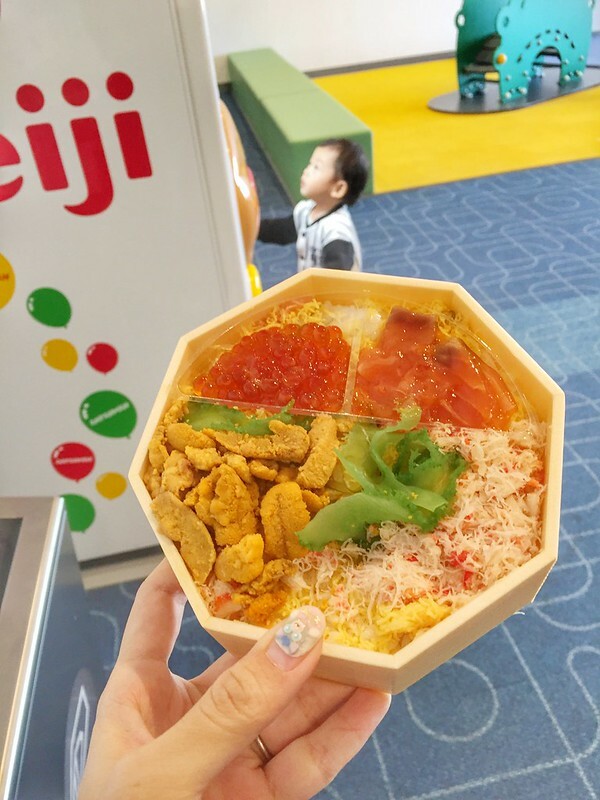 There’s also a Planetarium Starry Cafe at Tokyo Pop Town which I have yet tried! Do enjoy watching 40,000,000 stars right inside an airport! I also loooove all the bento featuring delicacies from different parts of Japan at the domestic terminal! 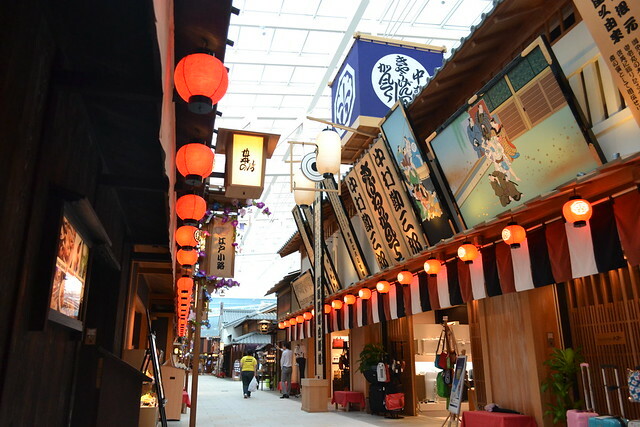 As for shopping, other than duty free shops, you can also find specialty souvenir shops especially at Tokyo Pop Town on the 5th floor (it is located before immigration so be sure you visit before going through immigration! ), where you can find a Hello Kitty specialty store, Shirotan Town, Hakuhinkan Toy Park which all the kids can play at!! Did you know that there’s even a Donki (Soradonki) where you can do all your last minute snack shopping? All Wagyu beef lovers, rejoice! Before heading back to your home country, you can have a meal at Takafuku, a traditional Sukiyaki restaurant located in Edo Market that serves the delicious genuine wagyu. And you know the best thing?? Singaporeans are so super lucky!! 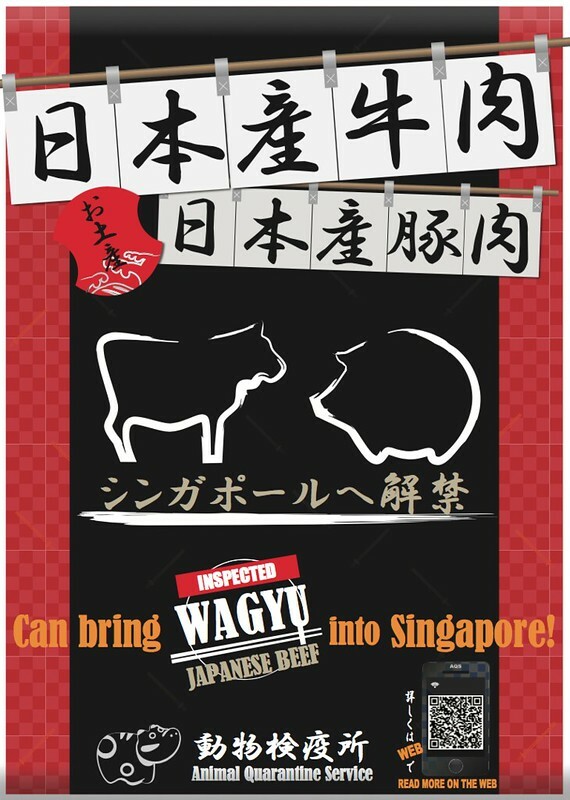 Did you know that now Japan allows tourists to bring meat like Japanese pork and beef into Singapore??? It means that now you can buy all your favorite branded wagyu and buta back home in your hand luggage, the maximum limit per person is 5KG, that’s enough for lots of delicious meals!! Best news ever!! Go to this page for more info! 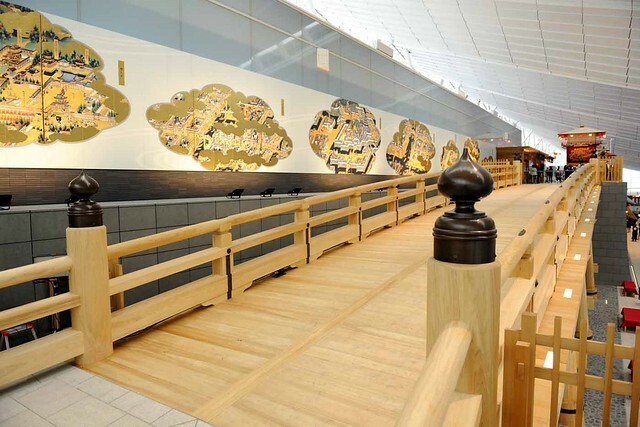 Did you know that the 4th floor of Haneda Airport is built in the style and spirit of Edo period? Edo Ko-ji is a faithful recreation of the streets in Edo period, celebrating the traditional culture of olden time Japan. You can find lots of genuine traditional Japanese souvinir here that you can bring back for your friends and family. 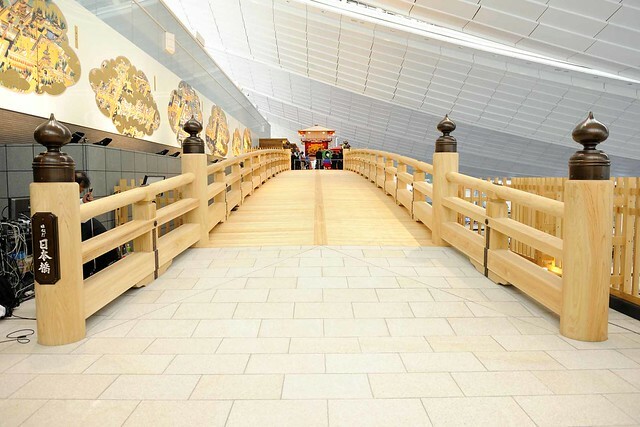 This is another signature of Haneda Airport – Haneda Nihonbashi, a replica of the most famous bridge in Edo period that is built half the size of the original. It is made of Japanese’s favorite wood – Cypress. These beautiful traditional spots of interest is not just for the people who fly in and out the airport, but lots of non-passengers come all the way to enjoy the back-in-time experience too! 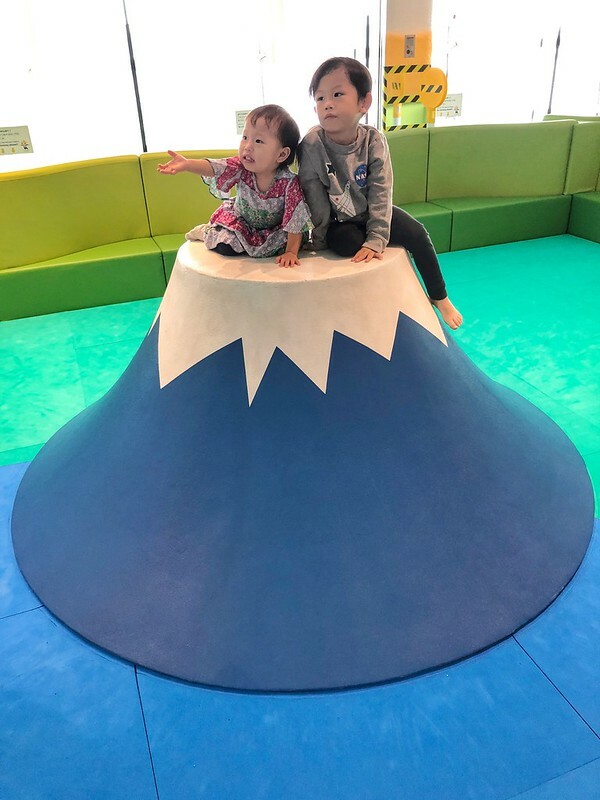 Another thing I love about Haneda Airport is how baby-friendly it is, especially when I first started traveling frequently after Junya was born. 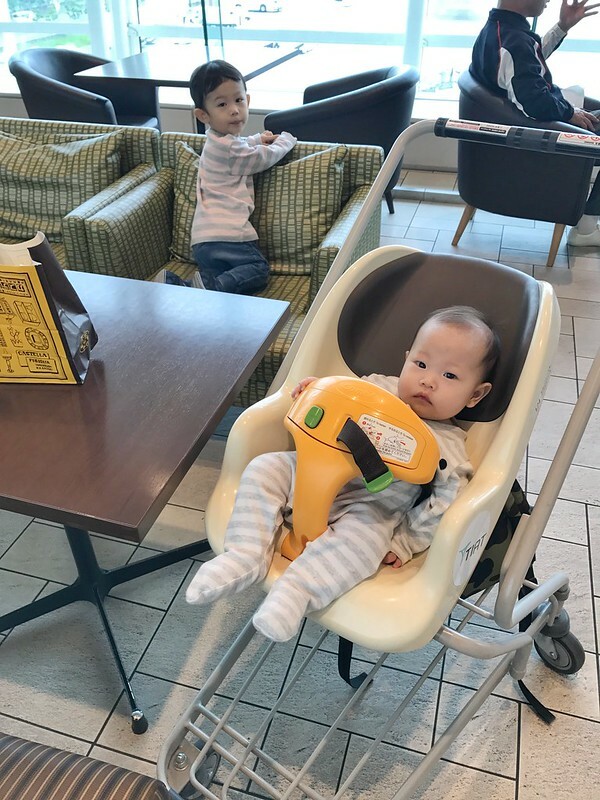 You can easily find free stroller rental, nursing rooms, children’s playground and vending machines to keep your little ones comfortable and happy. Yes we all know Japan is clean. But to what extent? In the top 10 cleanest airports ranking, 3 of them are from Japan, and Haneda takes the top spot. Thanks to the meticulous cleaning team of Haneda, the airport leaves no traces of time at all as if it was built yesterday! 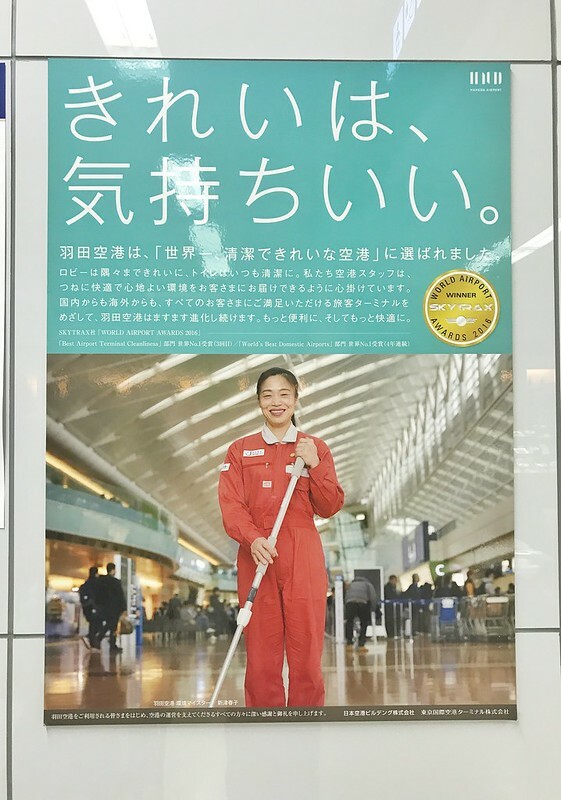 Knowing the story behind Haneda Airport’s cleanliness also make me feel very touched. That the people working at this airport have hearts that care. 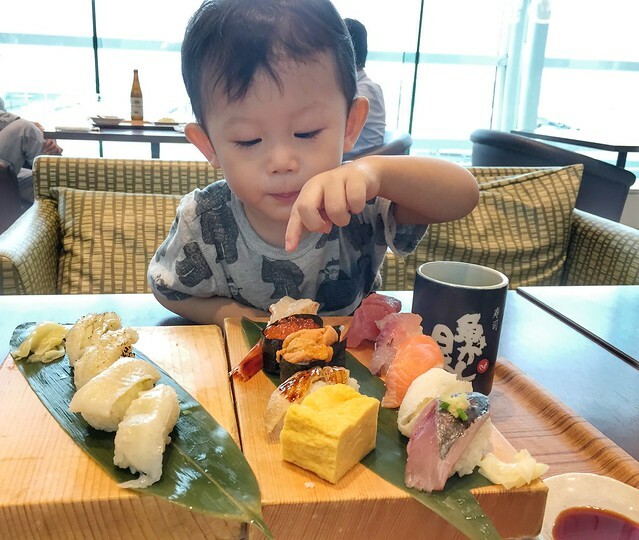 So I hope that the next time you travel to Japan, you can enjoy Haneda Airport even more! You can find out more about Haneda Airport at the upcoming NATAS exhibition happening from 17-19 August 2018 at Singapore Exho Hall, booth 3H14, from 10AM -9:30PM! 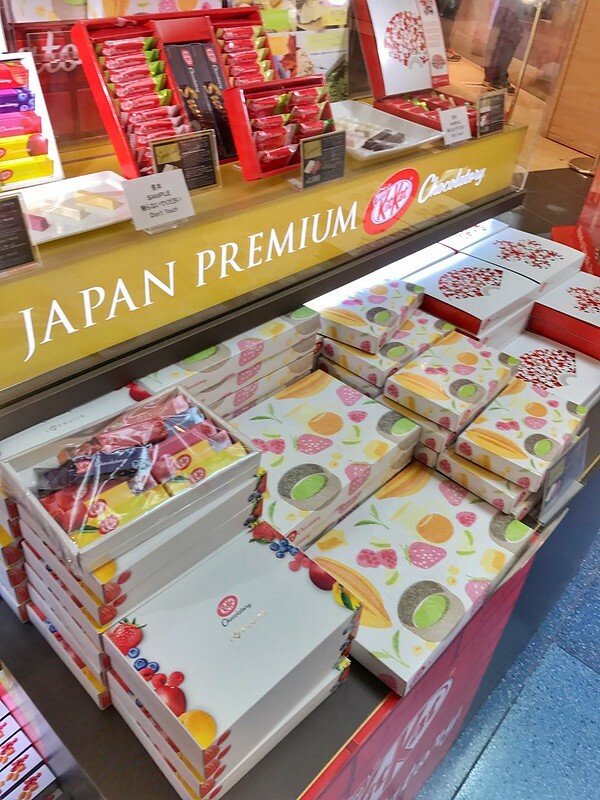 There are lots of amazing Japanese goodies to be given away, as long as you like or follow Haneda Airport’s Facebook or Instagram page. I’ll be there on the first day. See you there!! wow, look at the quality of that food! it seems really nice!